The Eater of Books! : August 2018 New Release Giveaway! Welcome to the August New Release Giveaway Hop! 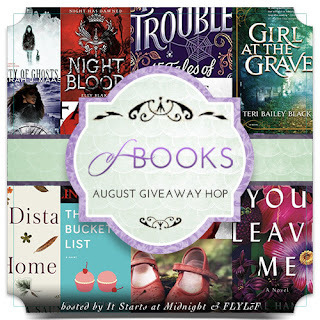 The August New Release Giveaway hop is hosted by It Starts At Midnight and FLYLēF. 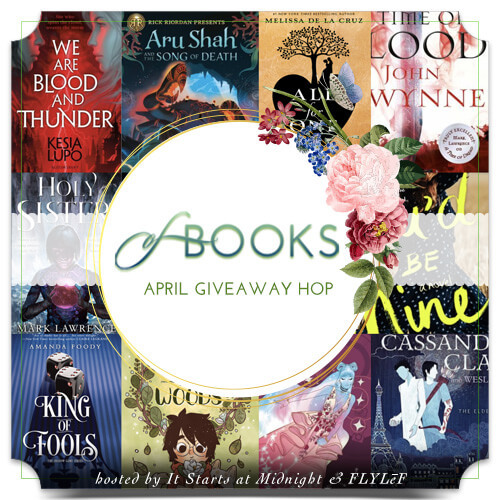 Win an August '18 book pictured above! Print or ebook (print = The Book Depository only). It must be one pictured above. Winner has 48 hours to respond. The usual Giveaways rules apply. I would love to read Seafire. Just finished Where the Crawdads Sings and it was fantastic. I'd choose City of Ghosts but I'm also excited about Hidden Pieces and Nightblood! 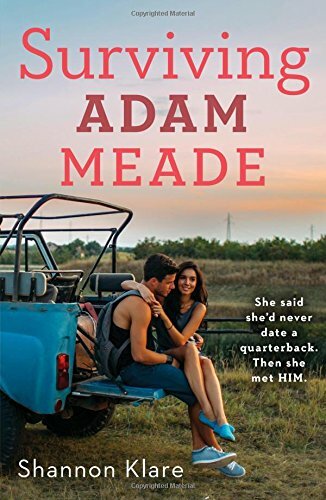 I would pick Surviving Adam Meade. I would choose Hidden Pieces. These Rebel Waves is my choice! Hidden Pieces and Surviving Adam Meade both look like fantastic reads. I would pick either These Rebel Waves or Mirage, super excited for both. 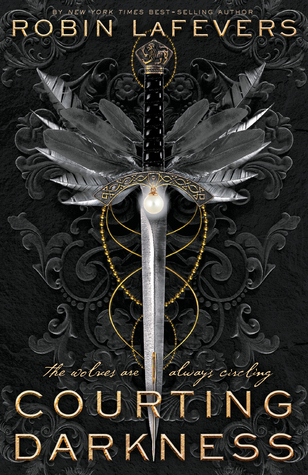 Also looking forward to Star-Touched Stories by Roshani Chokshi and Fierce Like A Firestorm by Lana Popović. Hidden Pieces or Sea Fire. Thanks so much for the giveway. I would definitely pick These Rebel Waves!I love Sara's writing!But Hidden Pieces sounds pretty cool as well. Oh gracious, how to choose? But I'd probably pick These Rebel Waves! I’m very much looking forward to reading Night Blood! My top choice is Catwoman: Soulstealer! I would like to read City of Ghosts. I would probably choose Mirage or These Rebel Waves. Thank you for the chance! 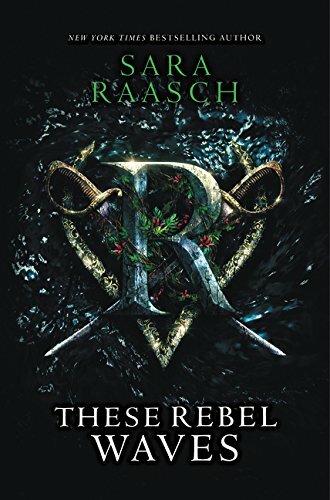 I really loved Snow Like Ashes, so I would love to read These Rebel Waves! I didn't even know what she was publishing another book, but I definitely need to read it. Thanks for the giveaway! My main choice would be Seafire by Natalie Parker. It really looks very interesting to me!! Seafire please. Thank you for the chance! I would choose Mirage & I'm looking forward to reading Toucan Keep a Secret. 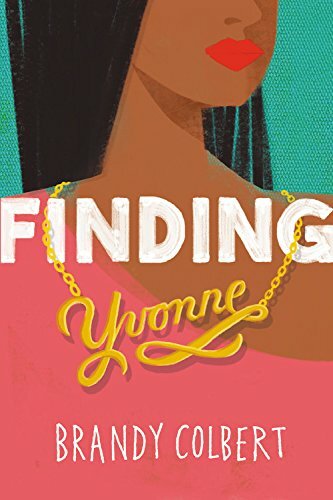 I would chose Finding Yvonne by Brandy Colbert. "What book would you choose (and/or what August novels are you looking forward to reading)? List your top choice(s)!" Of the books shown, I think I'd choose "Seafire"! 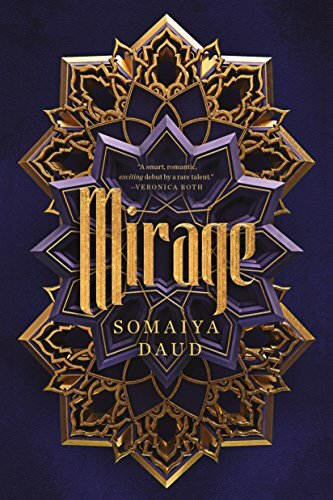 I can't wait to read Mirage! Hidden Pieces and Mirage both sound like book I would love. Thanks! BIG POTENTIAL, and a time for everything. Seafire looks really good. So does Girl at the Grave, Bloody Rose and Night Blood. Thanks. 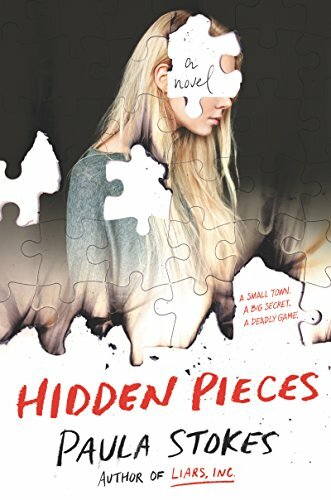 I would pick Hidden Pieces by Paula Stokes. 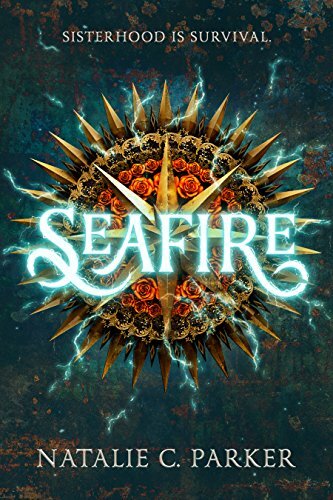 I would love to read Seafire. Thanks for the chance to win.